Our quality assurance system has been created for the design, development, production, and assembly of customer specified parts. 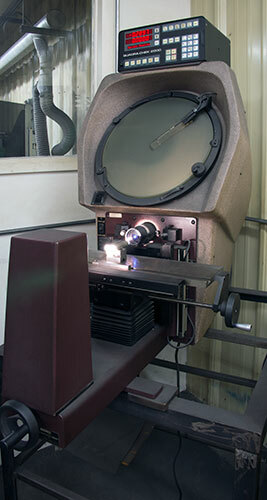 We want to insure the highest tolerances for each and every item produced by our company. 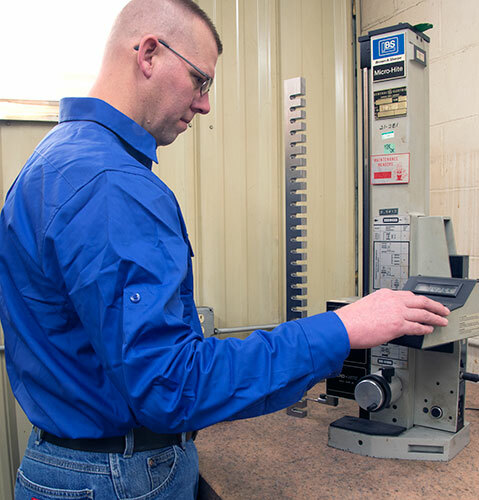 We strive to turn RFQs around within an agreed upon timeframe and produce your parts to meet your required schedule. We machine several different materials including Aluminum, Stainless Steel, Cold rolled Steel, Hot rolled Steel, Castings, and most plastics. We produce our parts to the strictest and tightest of standards. We pride ourselves in accurate on-time delivery. Copyright 2019. 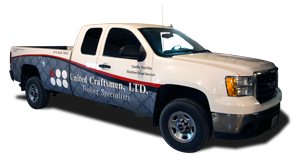 United Craftsmen, Ltd. All Rights Reserved.